This is one of the 2 original designs of slowdown kids line. 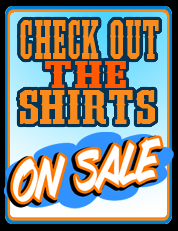 available in toddler and youth sizes. 2T,3T,4T, Youth small - Youth large. 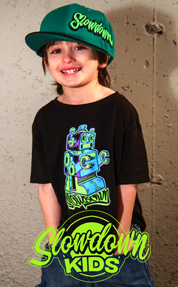 Designs are made to be unisex, so both boys and girls can enjoy wearing cool slowdown gear.